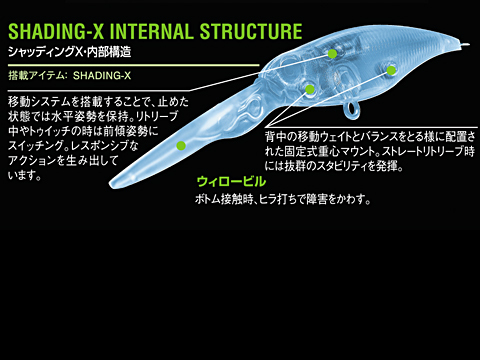 The upsized model of the extremely successful SHADING-X, the X75 comes in at nearly 3 inches. The knife-like body of the original is retained, as well as its trademark super-tight wobble. The increased body size allows for more accentuated flashing and wave generation. 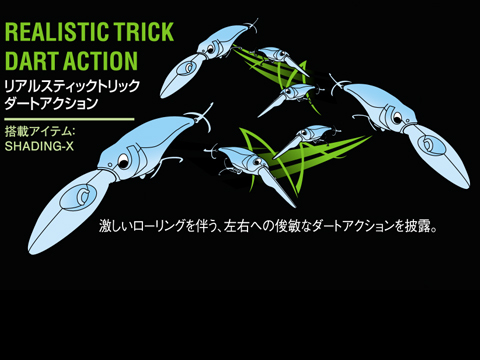 The forward-leaning swimming posture allows for better structure evasion, and it has been tuned to allow anglers of all skill levels to effectively target bass in their hideouts. 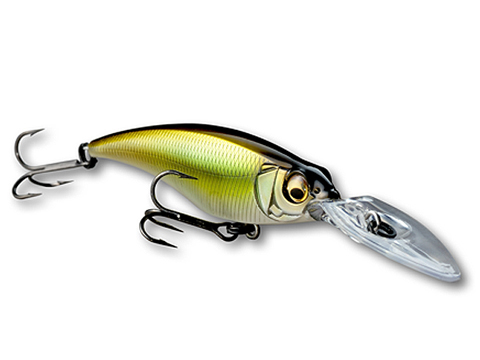 The hydrodynamically-designed cutting willow bill gives the X75 a quick and sharp response despite its larger size. Yet again, a Megabass product seeks to redefine the world of tournaments.